JUSTDRIFT | charlie@justdrift April 20, 2011 | Comments Off on Drift Car Drag Challenge! 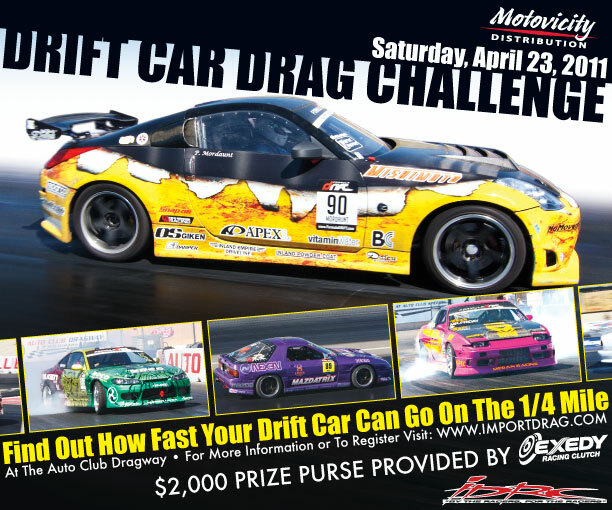 Top Drift Round 2 – Registration is open! JUSTDRIFT | charlie@justdrift April 4, 2011 | Comments Off on Top Drift Round 2 – Registration is open!